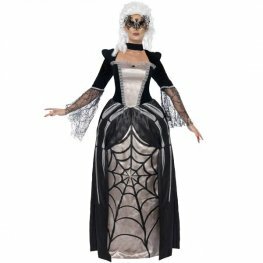 Smiffys Black Widow Baroness Halloween Fancy Dress Costume. This Black Widow Costume Includes A Printed Spider Webbed Dress. 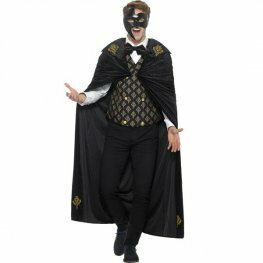 Deluxe Masquerade Halloween Fancy Dress Costume. This Costume Includes A Black And Gold Dress. Deluxe Phantom Halloween Fancy Dress Costume. 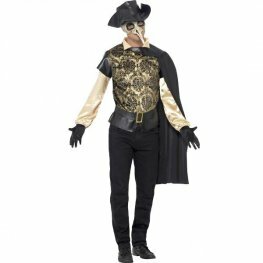 This Costume Includes A Black And Gold Long Cloak, Waistcoat And Bow & Tie. Smiffys Gothic Swan Halloween Fancy Dress Costume. This Gothic Swan Costume Includes A Black Dress. 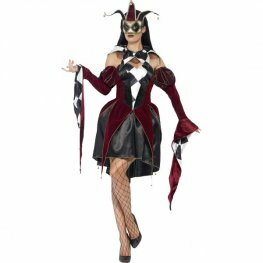 Smiffys Dark Opera Masquerade Halloween Fancy Dress Costume. 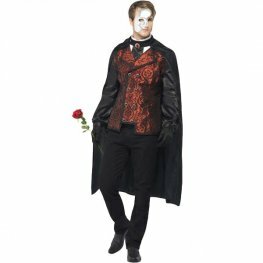 This Dark Opera Costume Includes Cape, Mock shirt, Mask, Gloves And Silk Rose. Evil Court Jester Halloween Fancy Dress Costume. 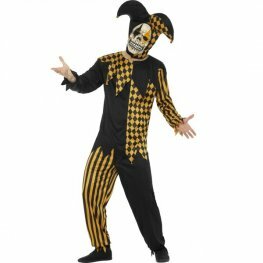 This Evil Jester Costume Includes A Black And Gold Top, Trousers, Headpiece And Latex Mask. 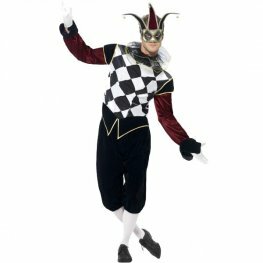 Evil Court Jester Halloween Fancy Dress Costume. 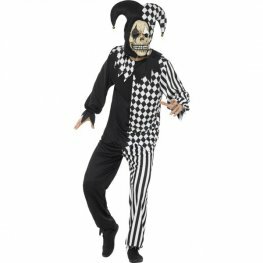 This Evil Jester Costume Includes A Black And White Top, Trousers, Headpiece And Latex Mask. 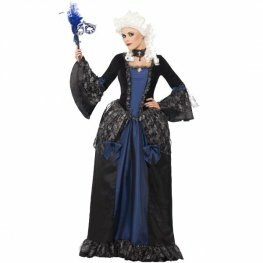 Venetian Temptress Halloween Fancy Dress Costume. This Costume Includes A Red Top, Red And Black Skirt And Headpiece.